Those who wear the uniform cultivate a connection with the fans and community that fosters a special relationship. 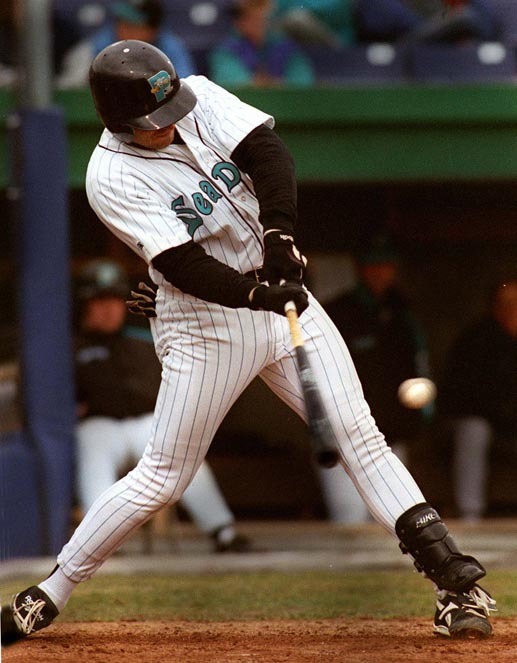 Press Herald staff writer Glenn Jordan covered the Sea Dogs from 1994-2001. Press Herald staff writer Kevin Thomas has covered the Sea Dogs since 2002. 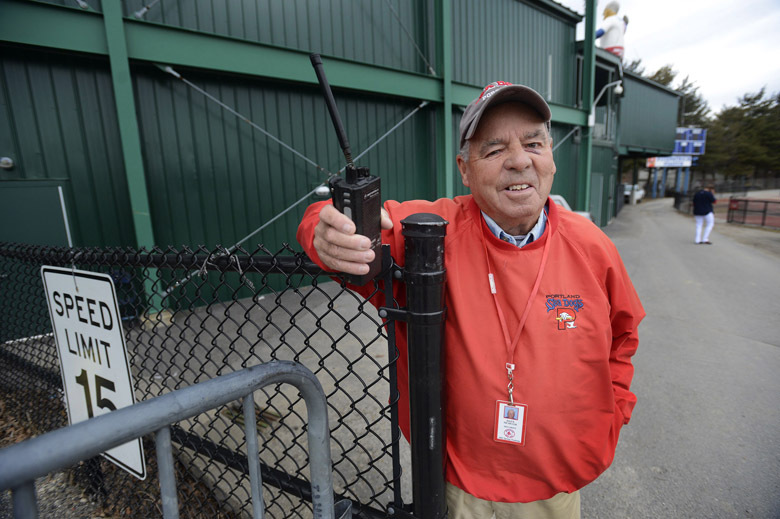 Clubhouse manager Craig Candage Sr.
"I'm pretty much like the team mother"
He started as an usher at Hadlock Field 19 years ago, and now has his own little slice of heaven under the stands in right field. 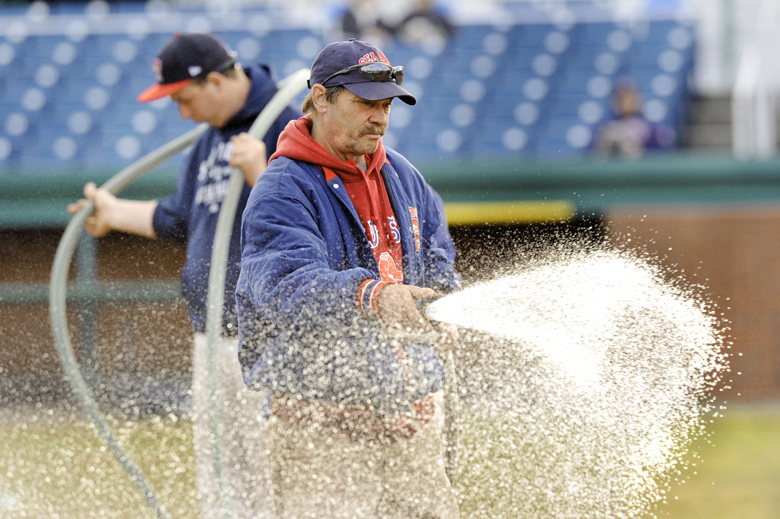 He works in the neighborhood where he grew up, and takes pride in maintaining one of the best ballparks in the league. What started as a vacation to Winter Park, Fla., evolved into a career for the retired mail carrier from South Portland. 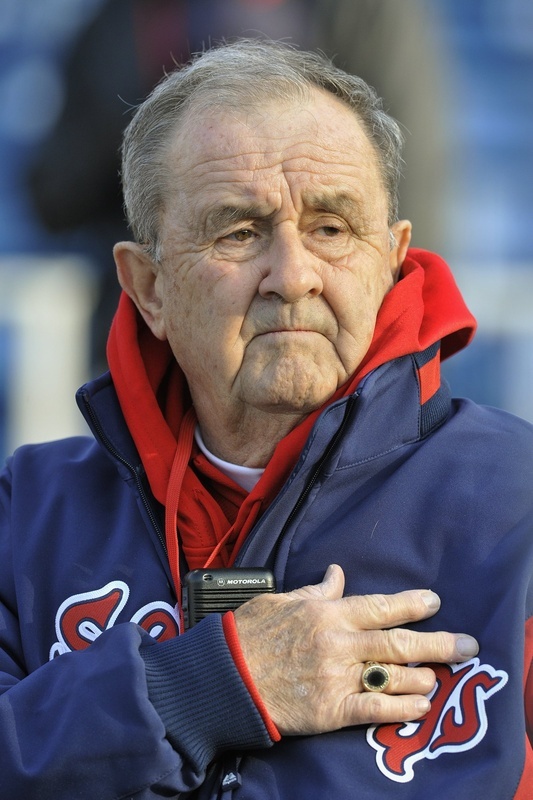 The former Kennebunk High headmaster and college professor might have found his true dream job at Hadlock Field. 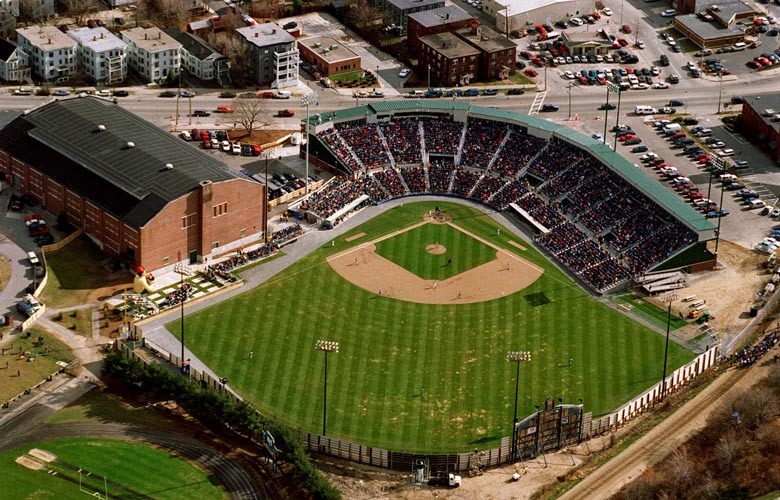 Give Carol Spencer tickets to Hadlock Field any day over a trip to Fenway. She and husband Don don't miss any games. 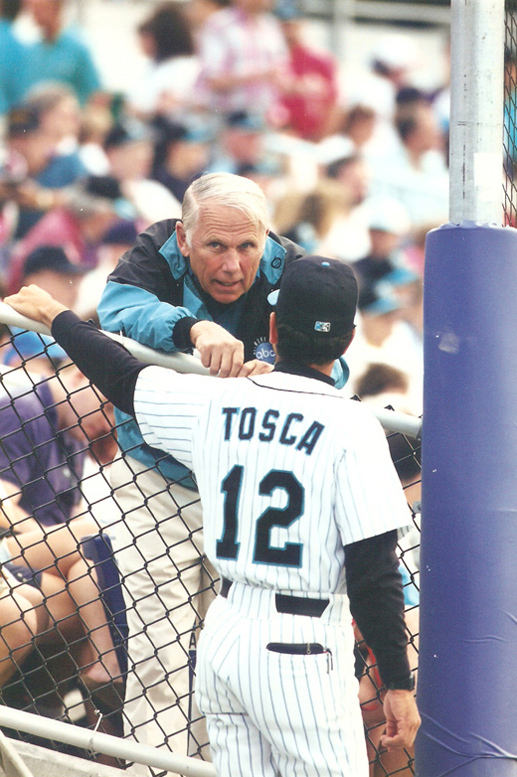 The inaugural season and franchise history kicked off with a 14-inning victory in Reading, Pa.
Photo: Sea Dogs manager Carlos Tosca chats with team owner Dan Burke. The Sea Dogs won their division by seven games, but were unable to advance in the playoffs. 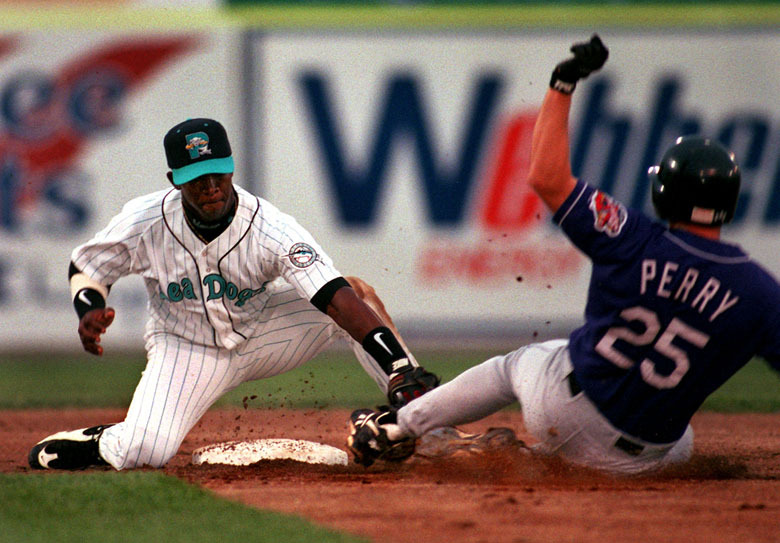 Photo: Ralph Milliard puts the tag on Chan Perry of the Akron Aeros. 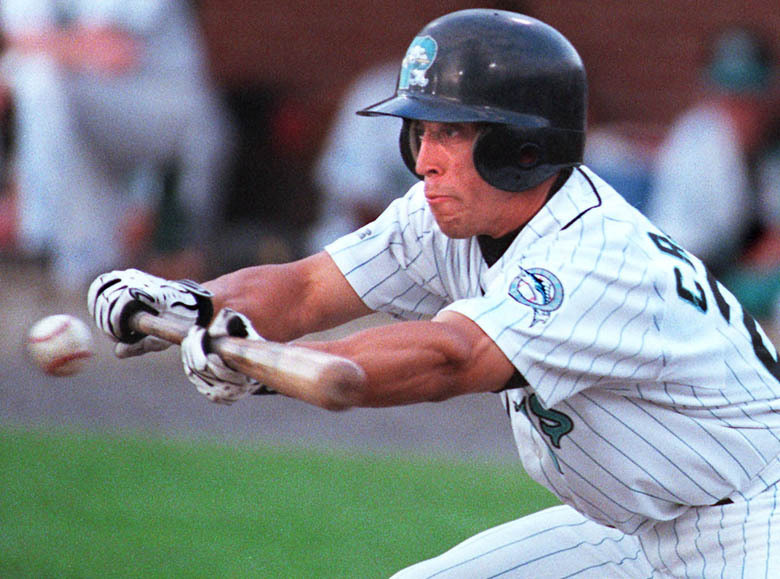 Portland again wins its division and reaches the Eastern League final, falling to Binghamton. 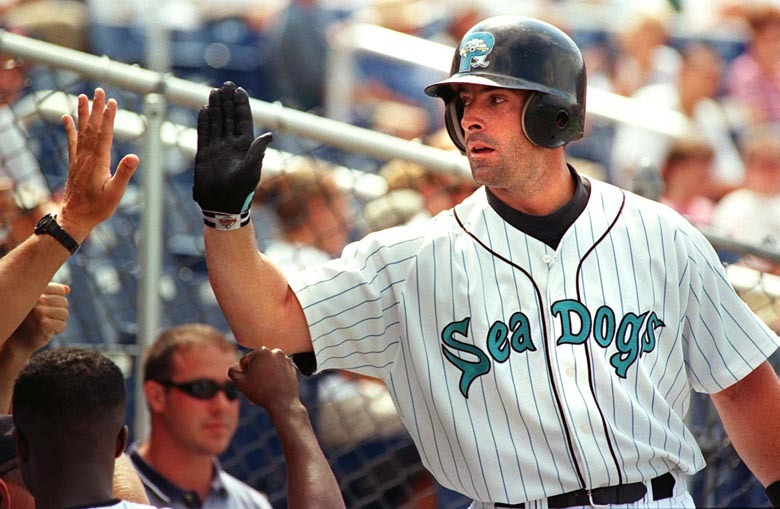 Photo: Sea Dog Kevin Millar. 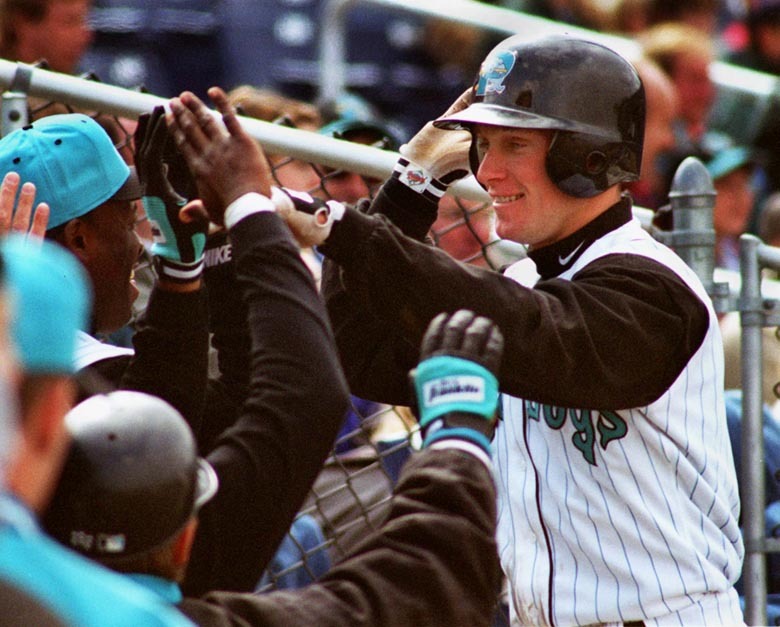 As Kevin Millar puts up a season to remember, many former Dogs help Florida win the World Series. 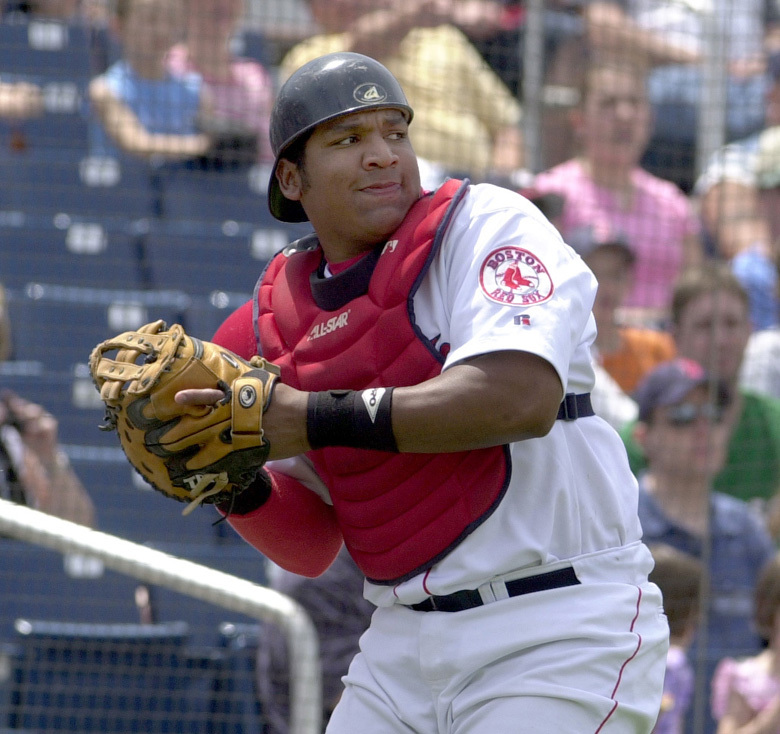 Photo: Sea Dog Alex Gonzalez. A new manager watches his team struggle down the stretch and miss the playoffs. Photo: New Britain's Chad Allen is tagged out at home by Sea Dogs catcher Hector Kuilan. Chris Norton's 38 homers and a combined no-hitter highlight a season that fell short on the field. Photo: Chris Norton is greeted by teammates after hitting his 34th home run of the season on August 18. Winning streaks to start and end the season are not enough to propel the Dogs to the playoffs. No playoffs despite 77 wins, but rookie Josh Beckett gives fans a glimpse into the future. Photo: Portland Sea Dogs pitcher Josh Beckett. 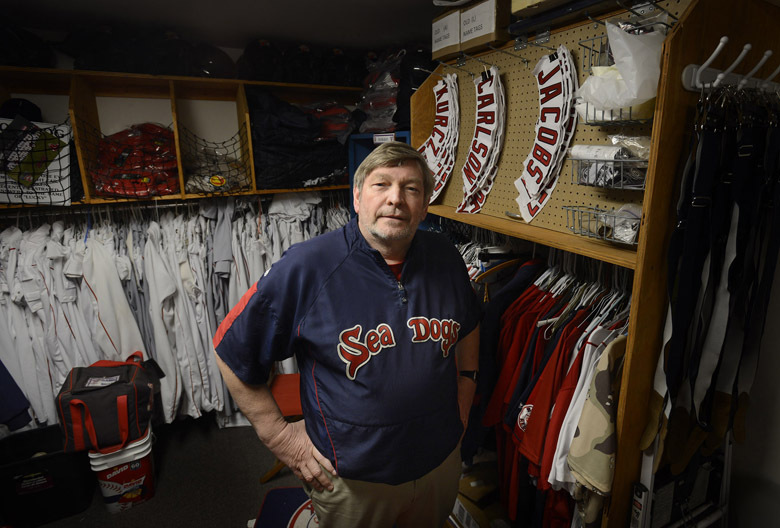 A new owner in Florida prompts some changes, and eventually the Sea Dogs make the adjustment. 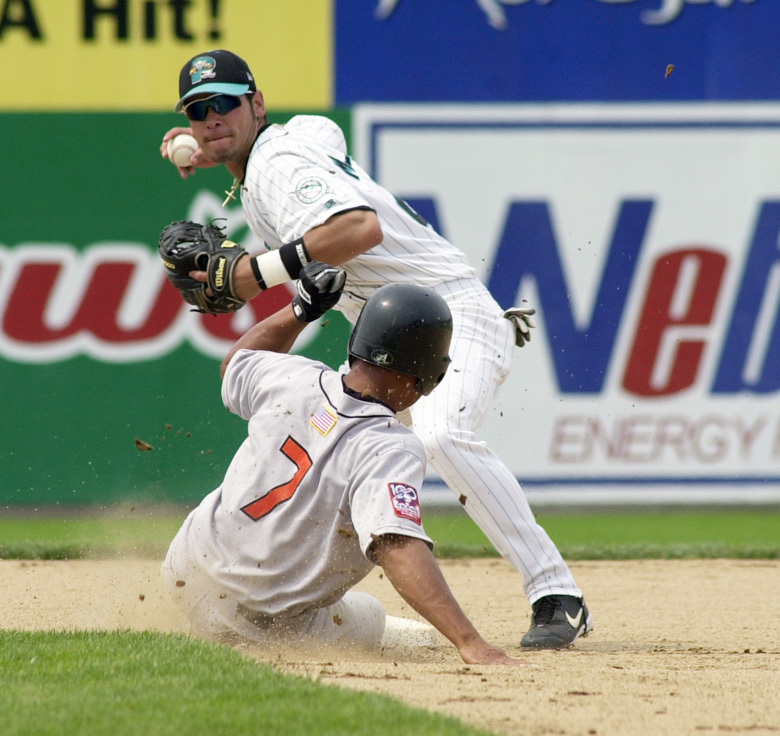 Photo: Sea Dog Jesus Medrano turns a double play. 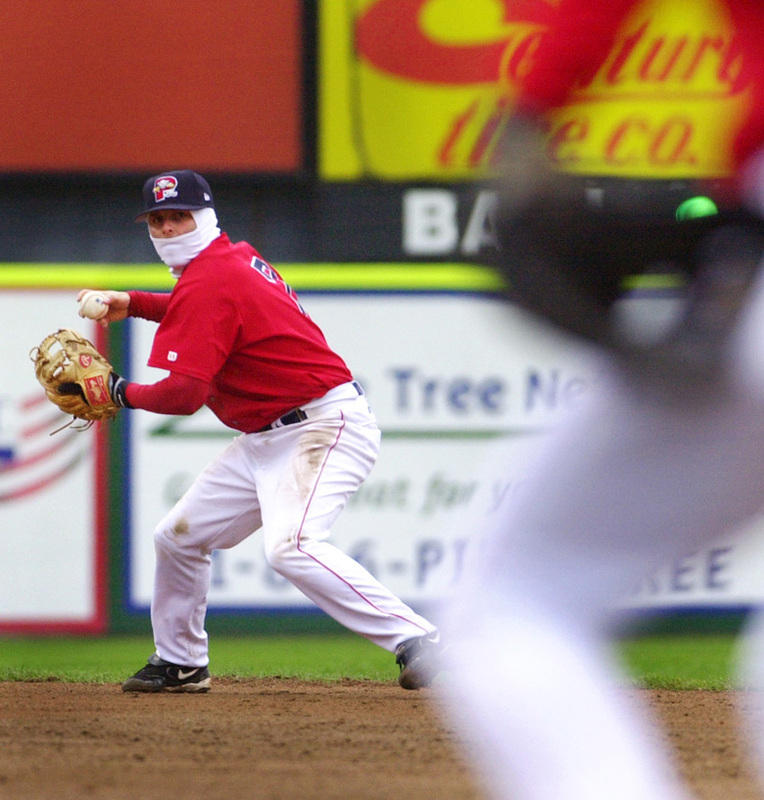 The affiliation with the Red Sox is born, making the Sea Dogs part of the New England baseball fabric. 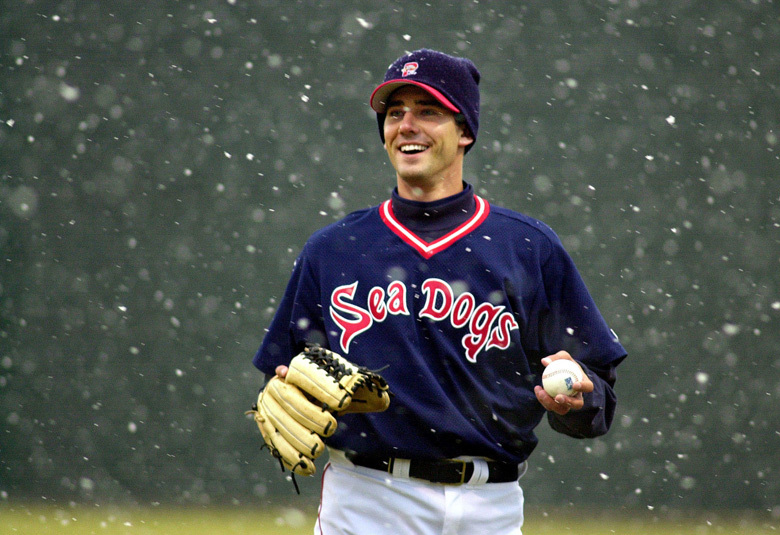 Photo: pitcher Greg Montalbano finds something to smile about while warming up in snow flurries at Hadlock Field before the season opener against the Trenton Thunder on April 3. It was a so-so season in Portland, but BostonÃ¢ÂÂs World Series title was a cause for celebration. 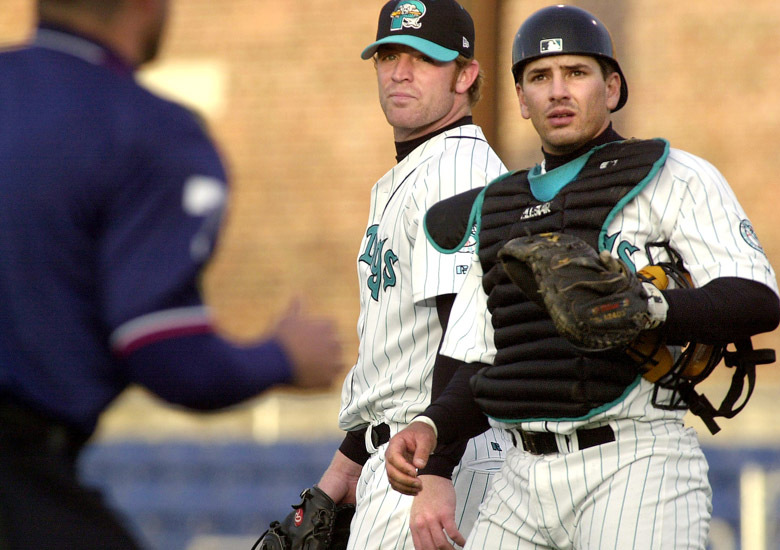 Photo: Sea Dogs catcher Edgar Martinez. Portland returns to the postseason, and also plays host to the midseason All-Star game. Photo: Sea Dogs second baseman Dustin Pedroia assists for an out at 1st base at the May 22 game against the Bowie Baysox. The Sea Dogs win it all, putting everything together to capture the Eastern League championship. Photo: Sea Dog players celebrate their win over the Akron Aeros in the final game of the Eastern League championship. Jacoby Ellsbury and Clay Buchholz started in Portland, then helped Boston win another title. 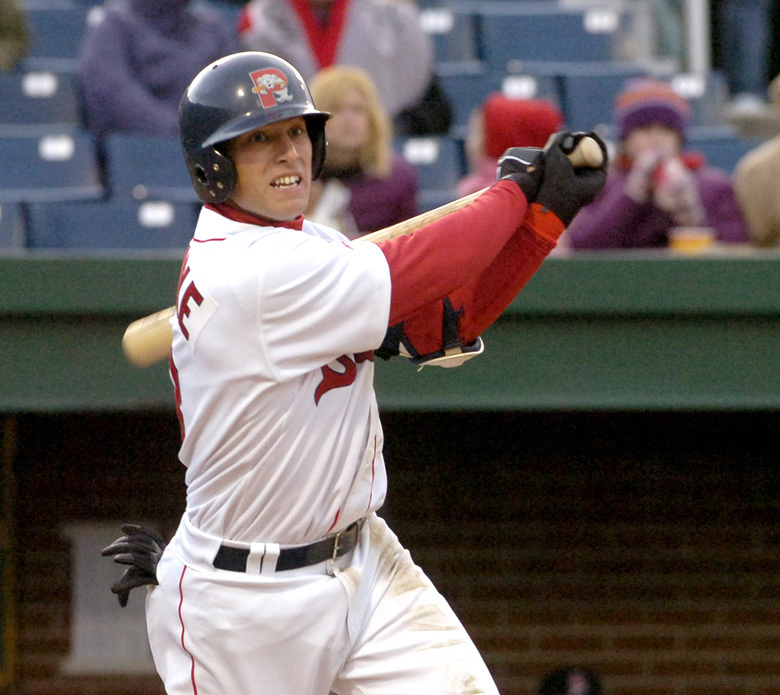 Photo: Jed Lowrie hits a single during action at the Portland Sea Dogs season opener on April 9. Trenton again knocks Portland from the playoffs, but a visit from David Ortiz is a major highlight. 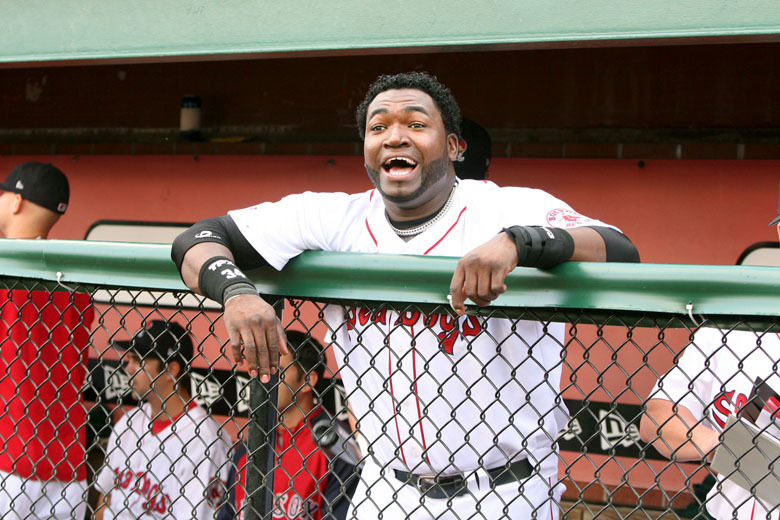 Photo: David Ortiz yells to the crowd at Hadlock Field on July 21, 2008. 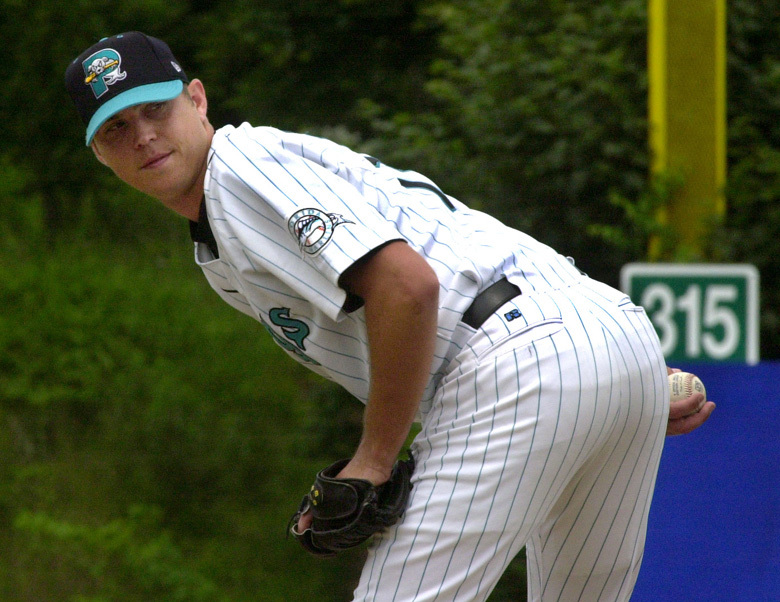 Portland misses another playoff berth but gets a peek at Lars Anderson and Junichi Tazawa. 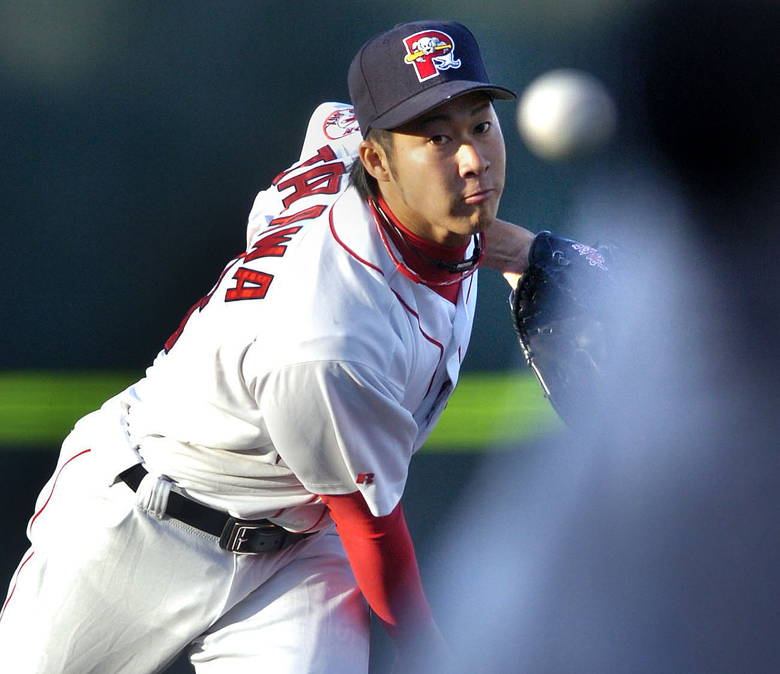 Photo: Sea Dog starting pitcher Junichi Tazawa. 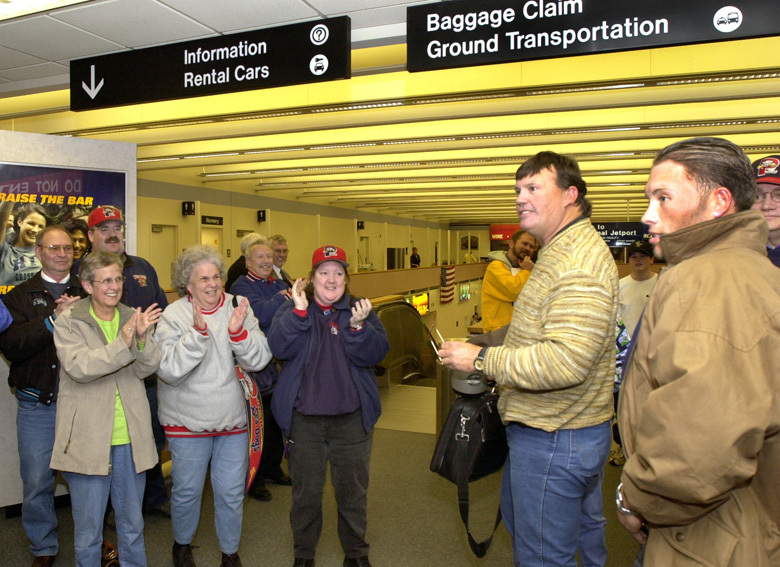 Five players make it to Boston, reaffirming PortlandÃ¢ÂÂs importance to the parent Red Sox. 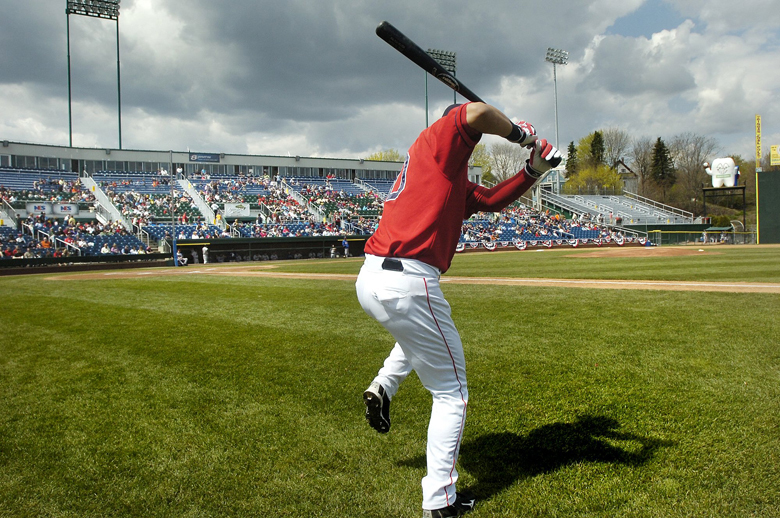 Photo: Sea Dog shortstop Jose Iglesias takes some warm-up swings before the start of the season opener at Hadlock field. 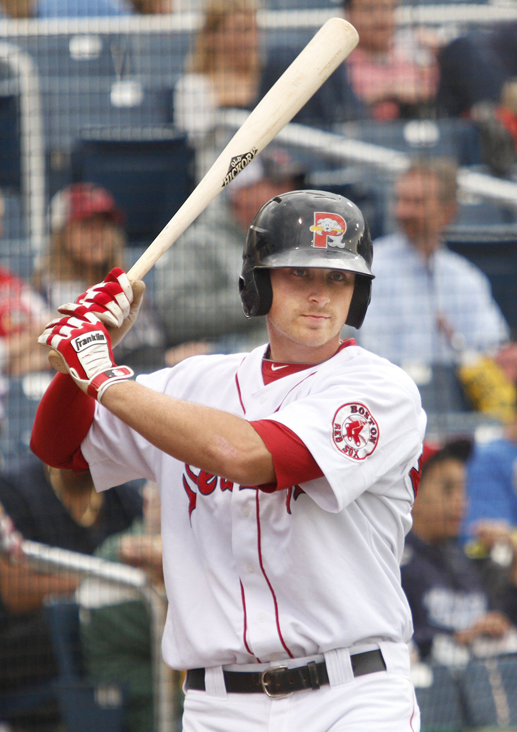 Photo: Portland Sea Dog third baseman Will Middlebrooks. Jackie Bradley Jr. uses his one season in Portland to provide a glimpse of his potential. 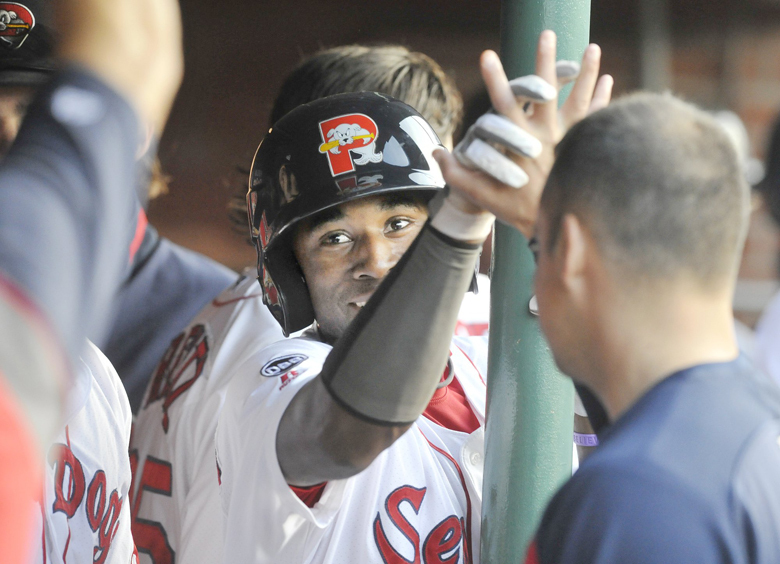 Photo: Sea Dog leadoff hitter Jackie Bradley Jr. is all smiles after hitting a leadoff homer in the first inning. of the July 23 game against the Trenton Thunder. View the current team roster.